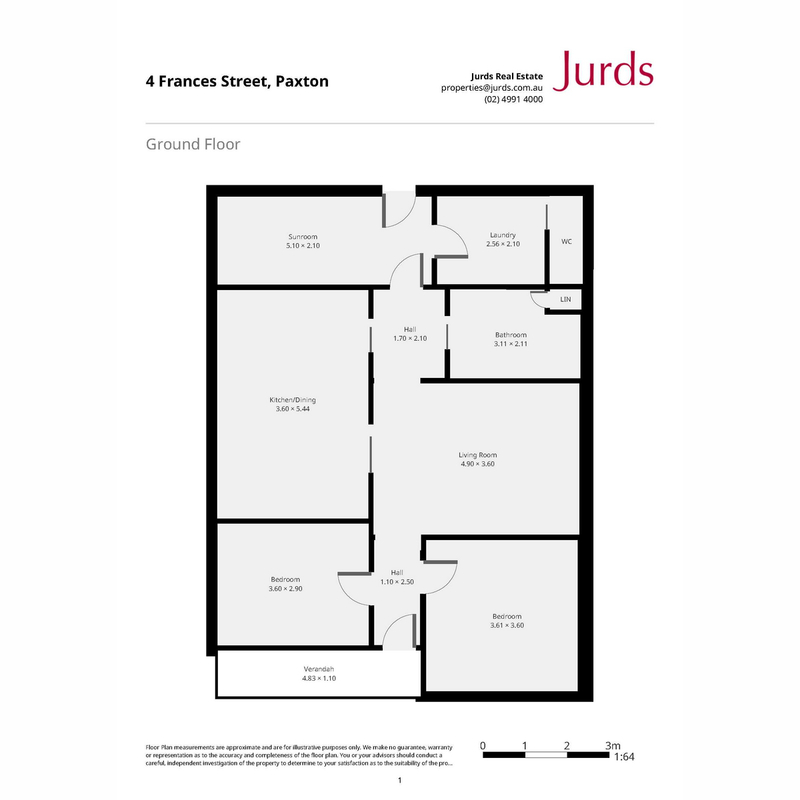 Great little first home, start or add to your investment portfolio or brilliant base whilst you travel. 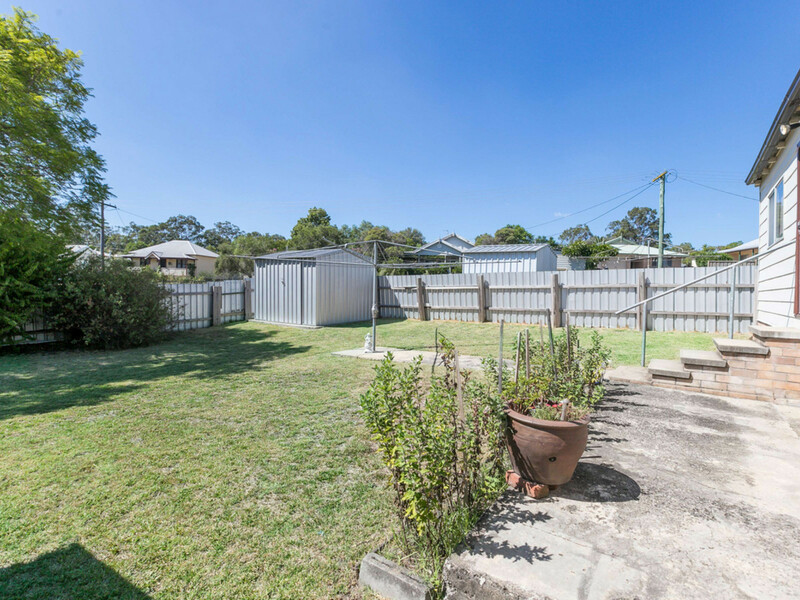 This property consists of a lovely 398.4sqm block and a comfortable and spacious two bedroom home. 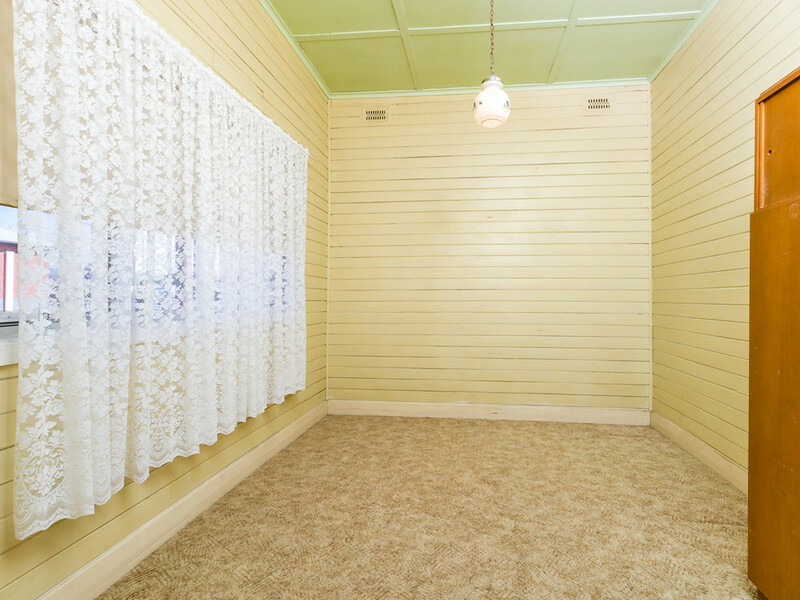 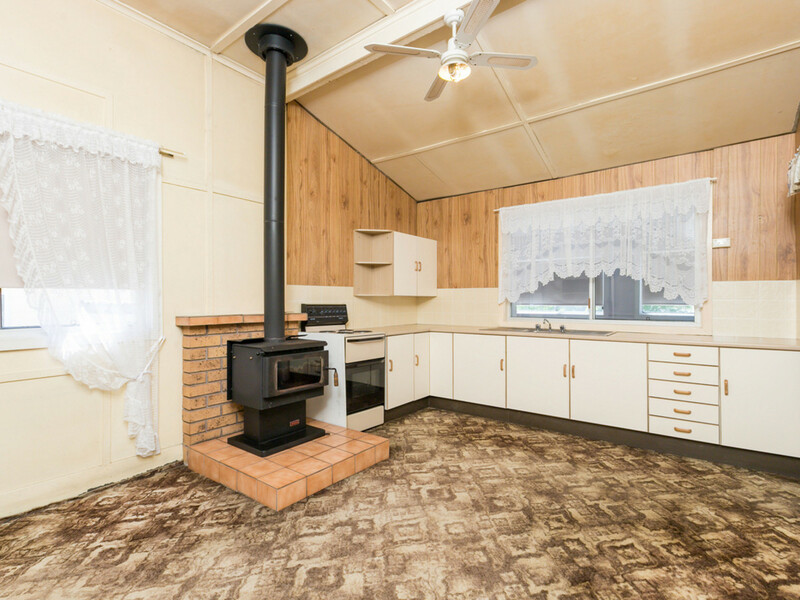 Very neat and tidy this home may consist of only two bedrooms however it has everything you need from a home with a good sized bathroom, large air conditioned living and an open dining and kitchen with combustion fire. 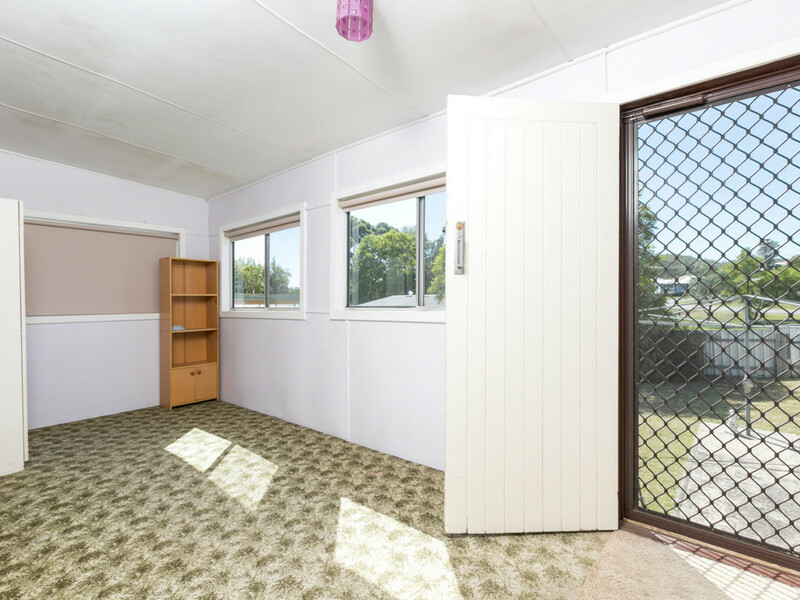 There is an internal laundry, good sized sunroom at the back of the house and attached single carport. 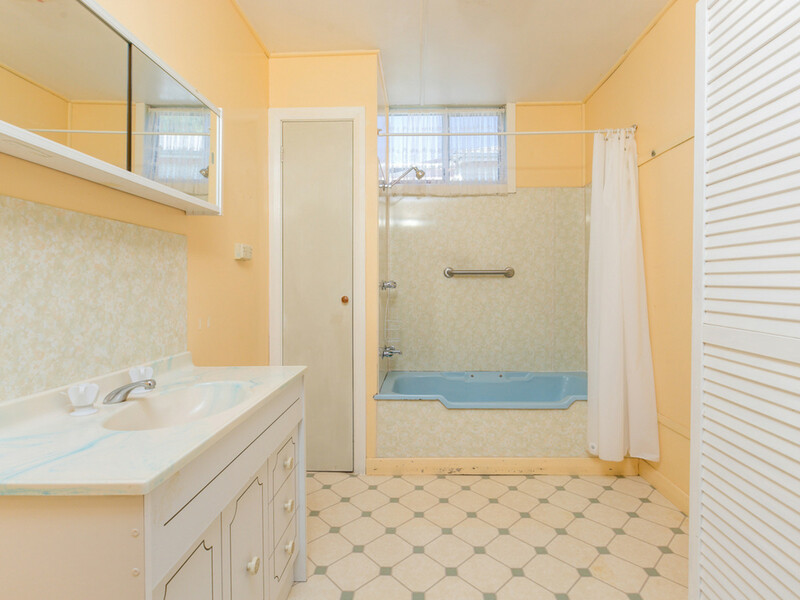 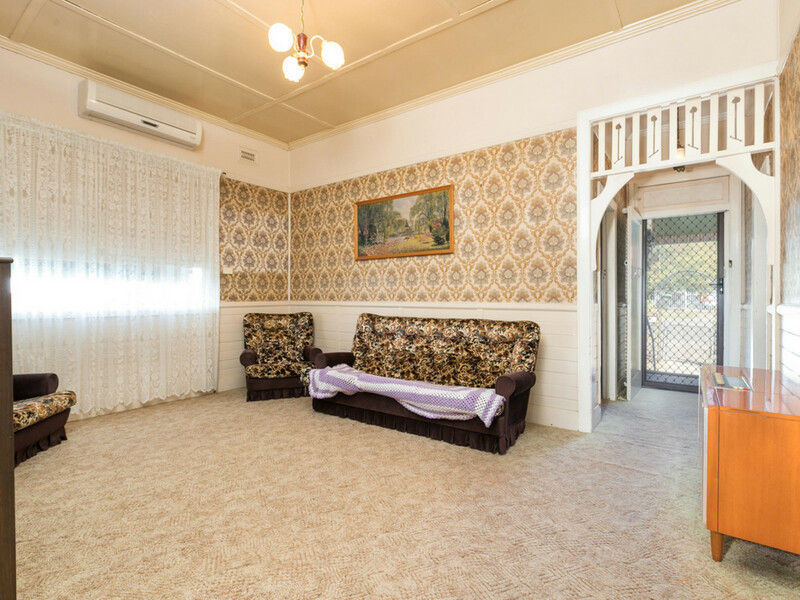 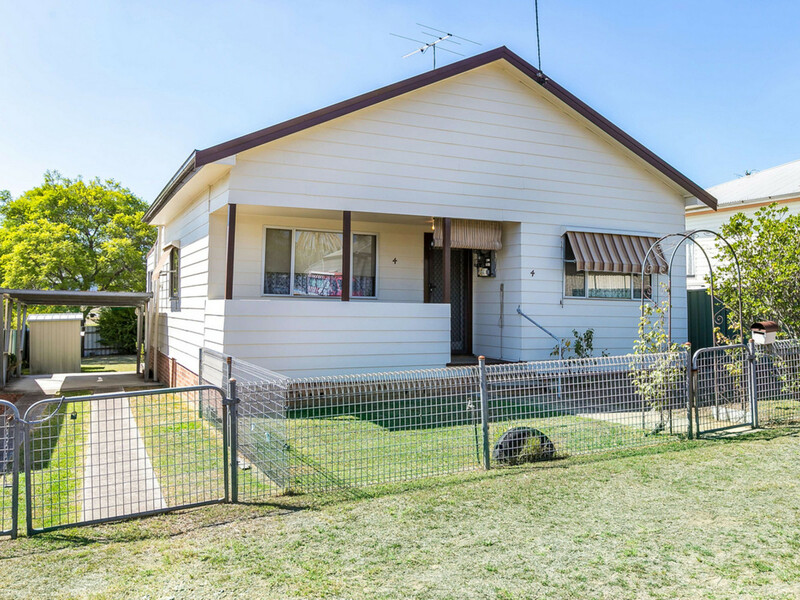 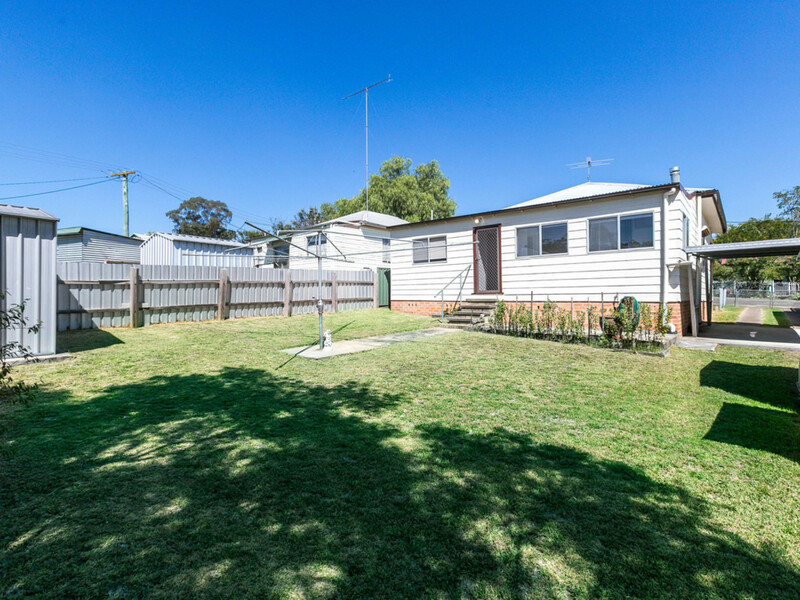 This property would see a rental return of $260 per week approximately for the investor out there and if you’ve been watching the market, you would have seen that it is extremely difficult to buy anything at this level now, so get in quick.